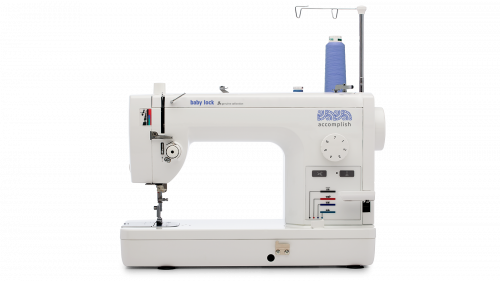 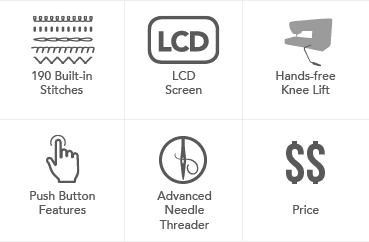 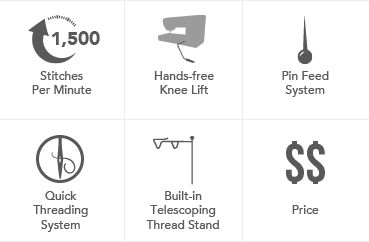 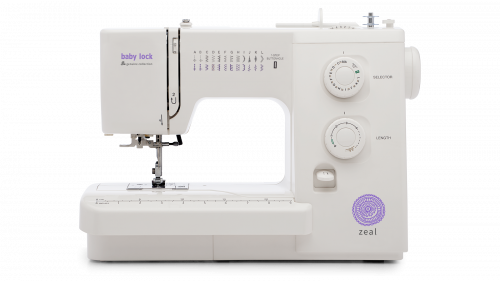 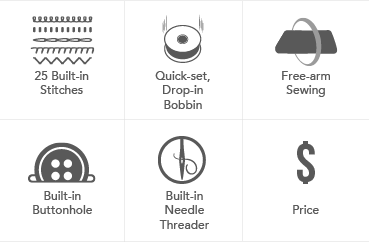 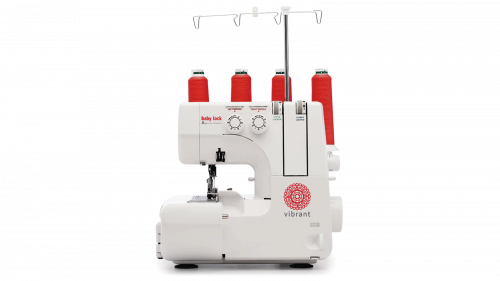 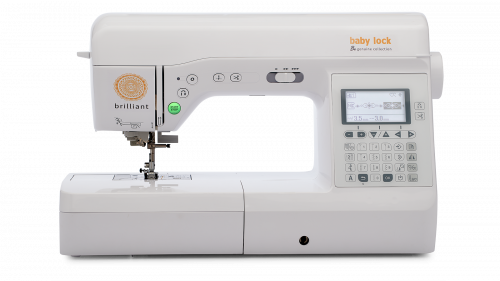 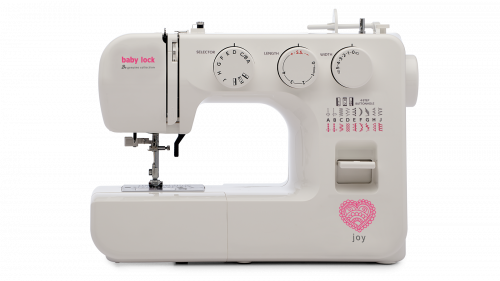 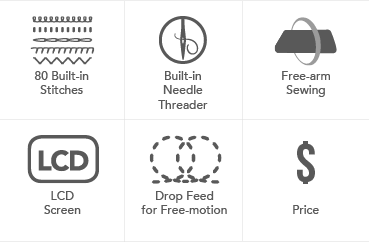 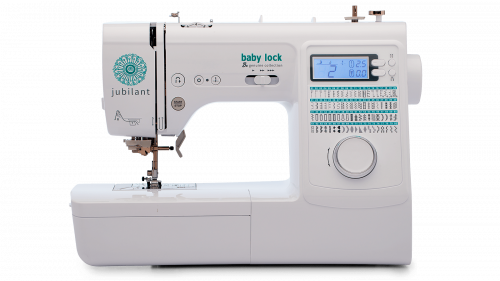 Purchase a Baby Lock Accomplish, Brilliant, Joy, Jubilant or Zeal sewing machine or Vibrant serger and receive a Genuine Collection Beginning Sewing or Serger Kit at no additional cost! 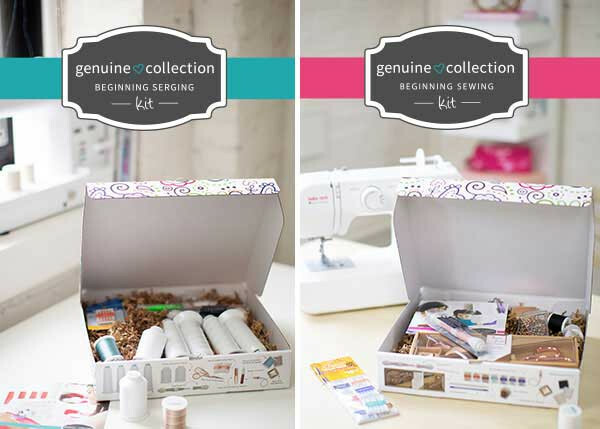 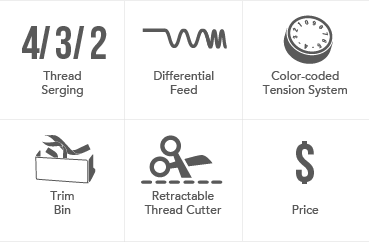 The Serging Kit includes four cones of Madeira Aerolock, two cones Madeira Aeroflock, two spools of Madeira variegated Decora 12, Dual Seam Fix, two Klassé Serger needle packs, Spot On Illuminating Tweezer, Needle Threader, Rose Gold Tape Measure and Rose Gold Stork Scissors. 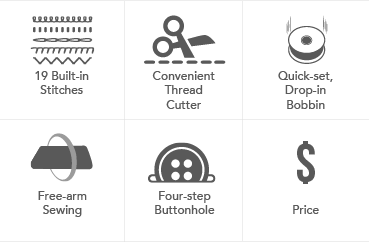 The Sewing Kit includes Rose Gold Scissor Set, Rose Gold Tape Measure, two Marking Pencils, Rose Gold Pins, Klassé Needle Value Assortment Eight Packs of 5 Needles, Dual Seam Fix and 3 Madeira Aerofil 400m Spools.